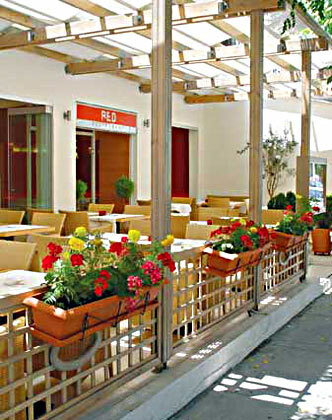 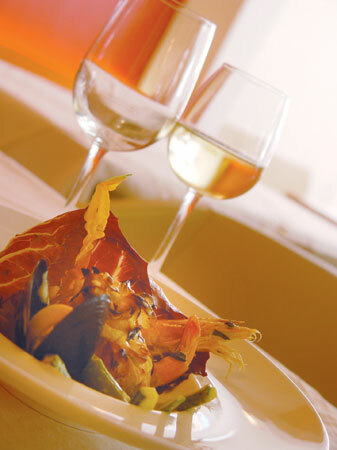 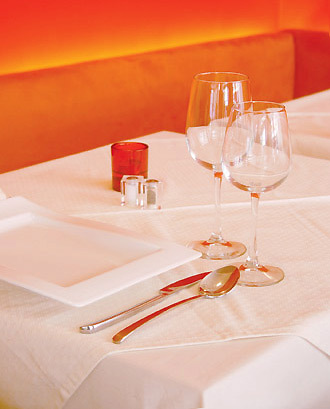 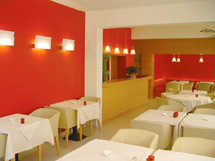 The restaurant RED is the latest gastronomical offering located in the center of Rhodes town. 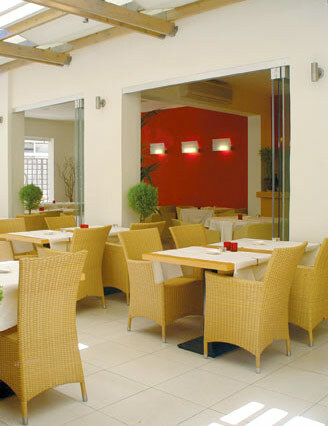 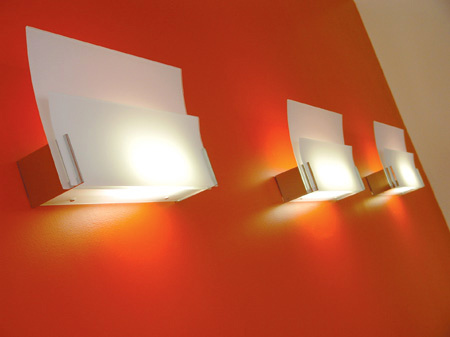 We opened in May 2005, our goal being to offer something different with affordable prices. 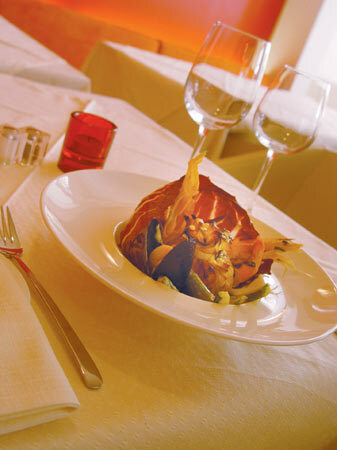 We start our delicious journey early in the day with light meals, mouthwatering salads (from 3,90 euro) and tasty appetisers. 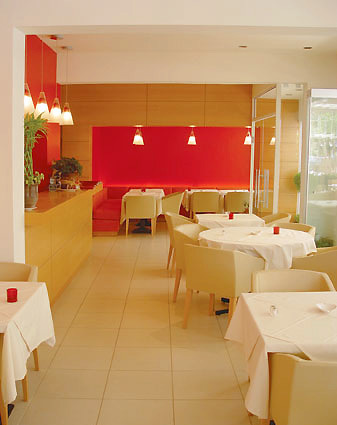 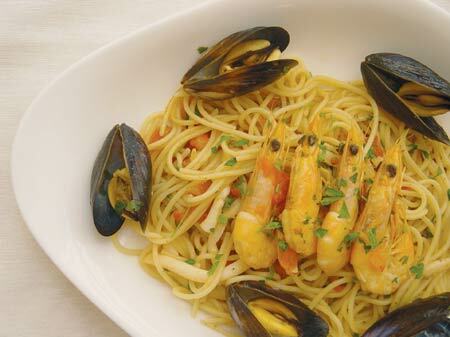 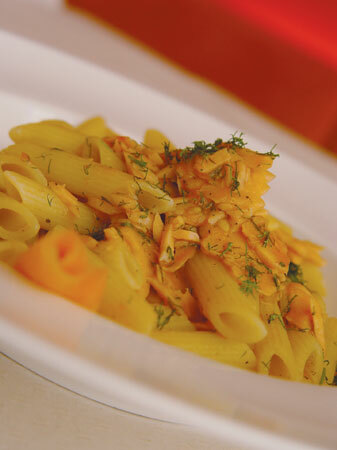 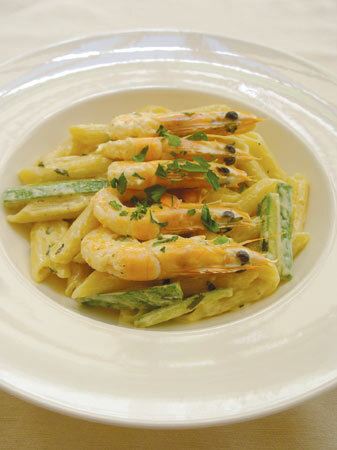 We continue with fresh pasta (from 5,50euro) and main courses (from 9,50euro) as well as a combination of Greek dishes, all prepared with special care from our Greek and Italian chefs.